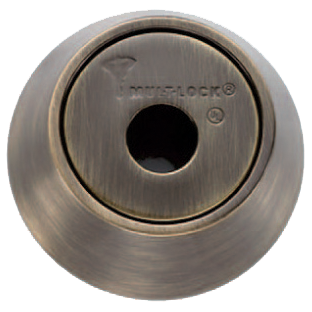 Mortise Cylinders - Able Locksmith & Door Service, Inc. 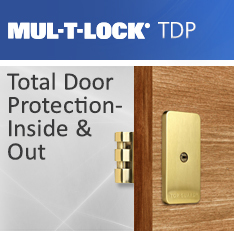 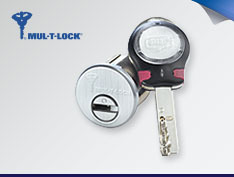 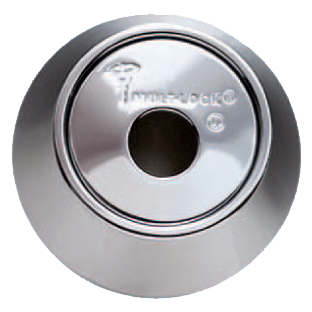 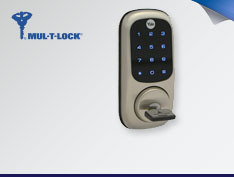 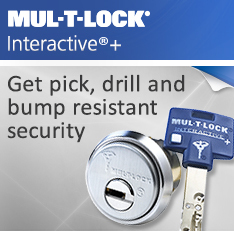 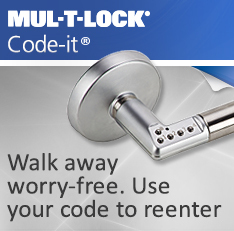 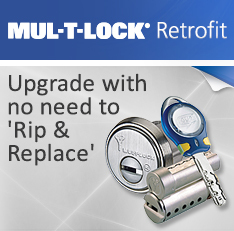 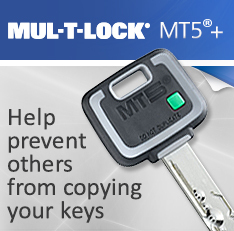 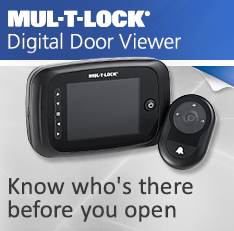 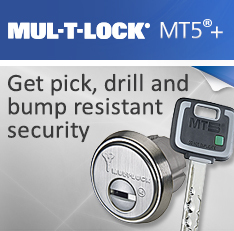 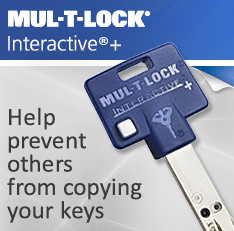 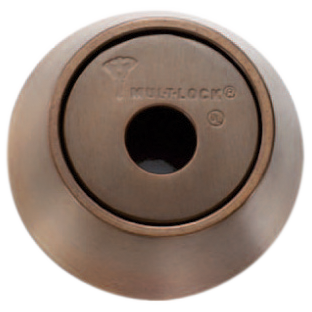 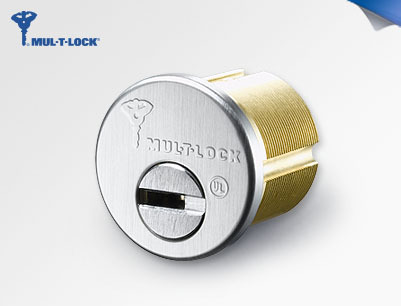 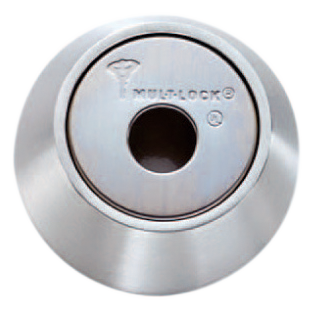 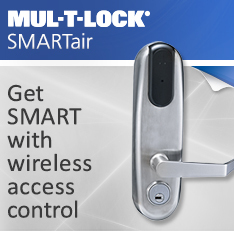 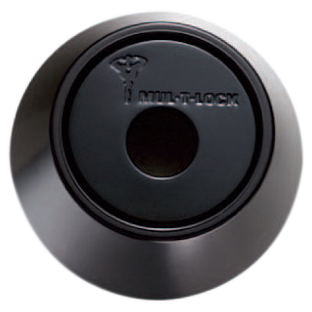 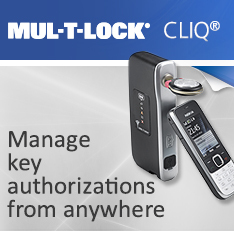 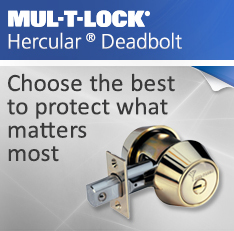 Categories: Mul-T-Lock Solutions, Retrofit Cylinders. 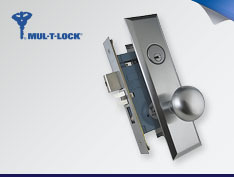 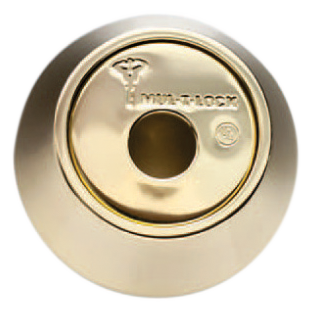 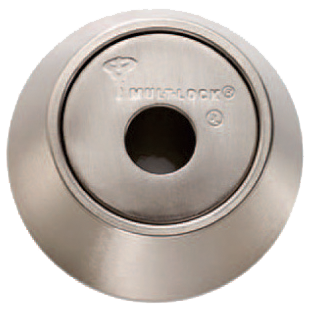 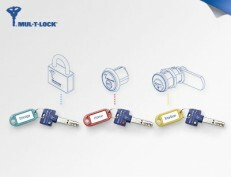 Tags: Integrator, patented keys, mortise cylinders, Profile Cylinders.